Happy Holidays! I’m back today with another gift guide for those hard-to-buy-for people on your list. 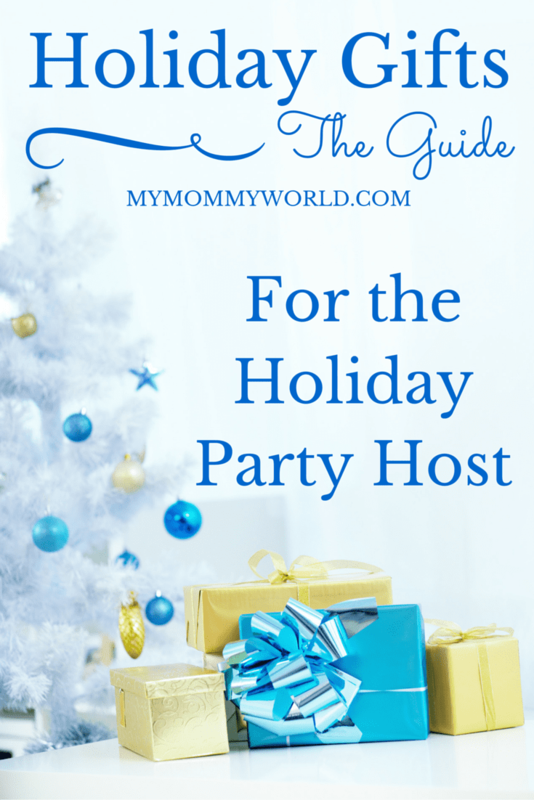 If you know someone who loves to entertain, or just want an idea of what to bring for the host of the holiday parties that you’ve been invited to, you’re in luck! Ooh, the bamboo utensil set or the insulated carrier are things I would love to have off this list. So many great ideas. I love the Bamboo 5-Piece Utensil Set. 🙂 I like that you’ve been sharing all of these gift guides, Erin! They’re helpful!